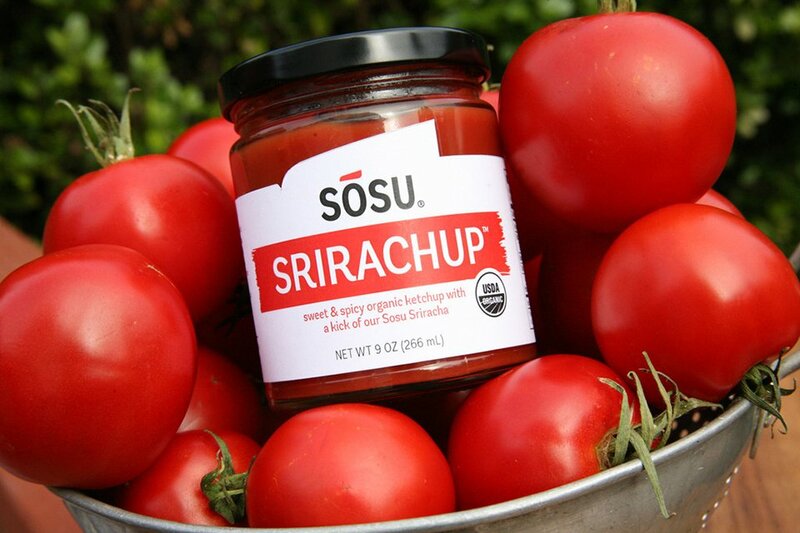 A sweet and spicy condiment made by California-based Sosu Sauces. 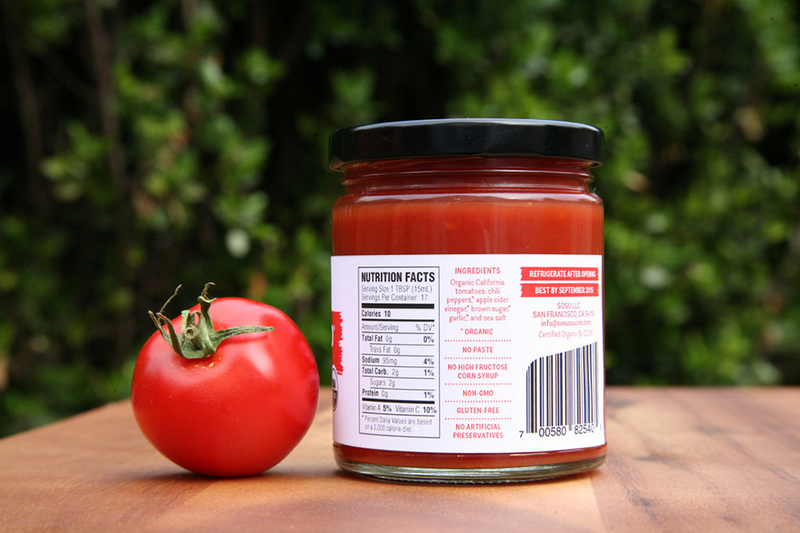 Each jar of Srirachup is made from 2lb. 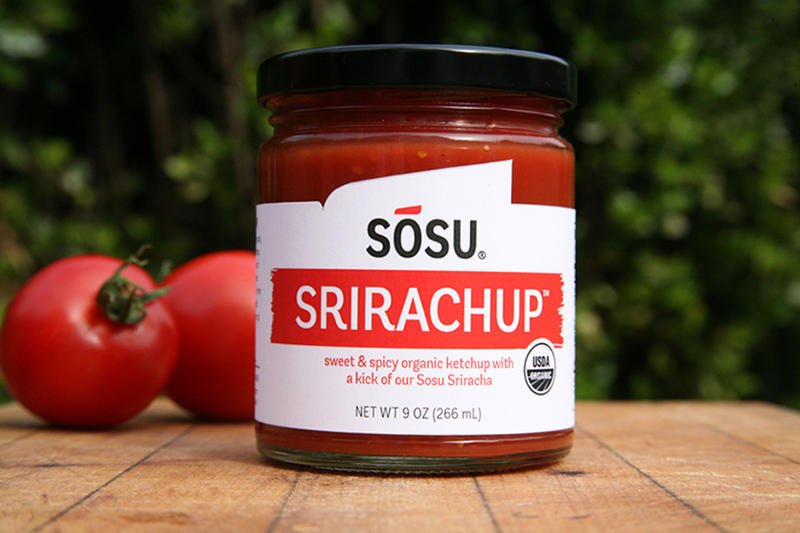 of freshly picked tomatoes mixed with Sosu Sauces’ own blend of sriracha sauce.